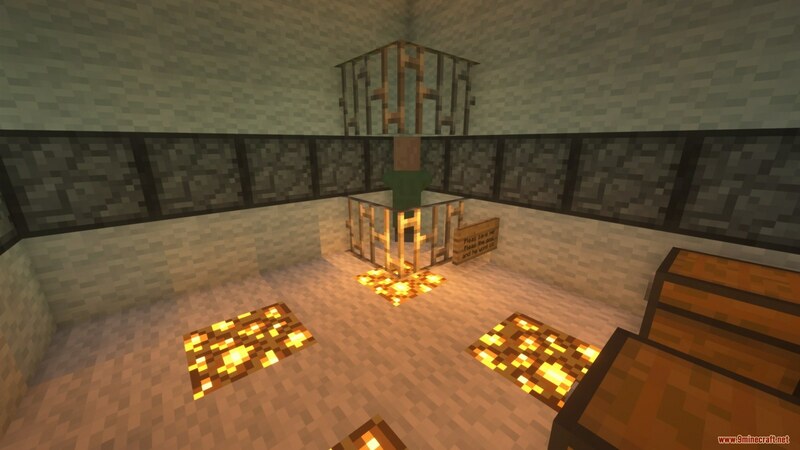 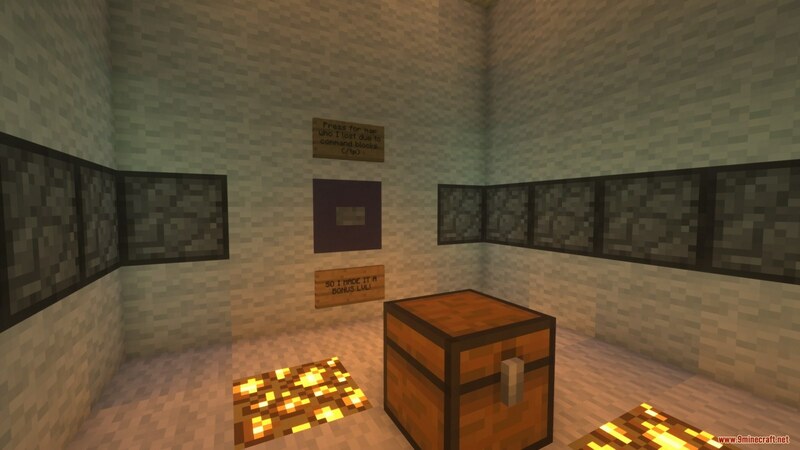 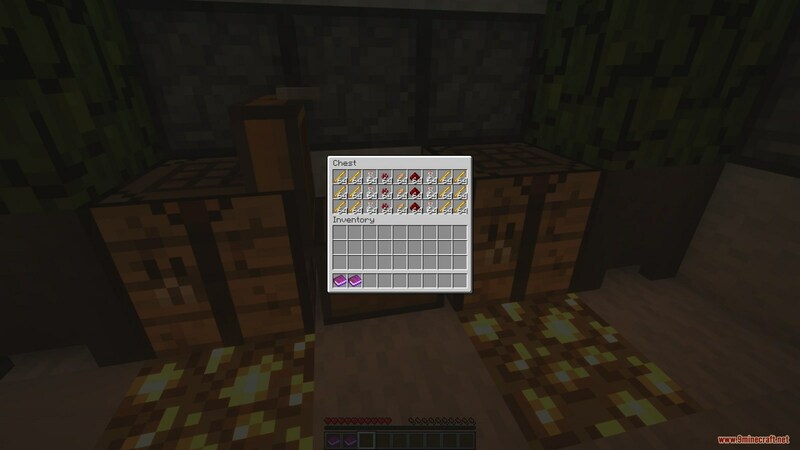 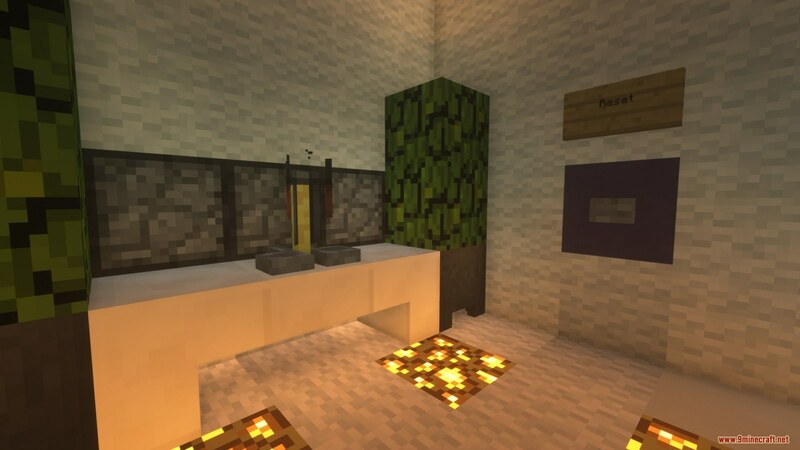 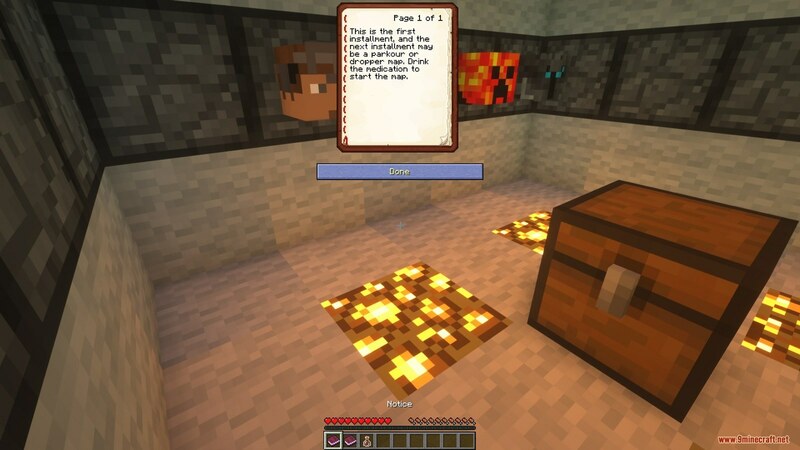 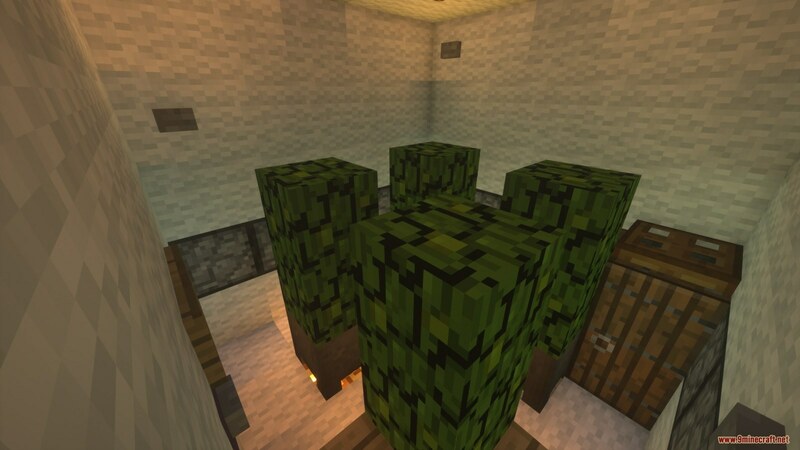 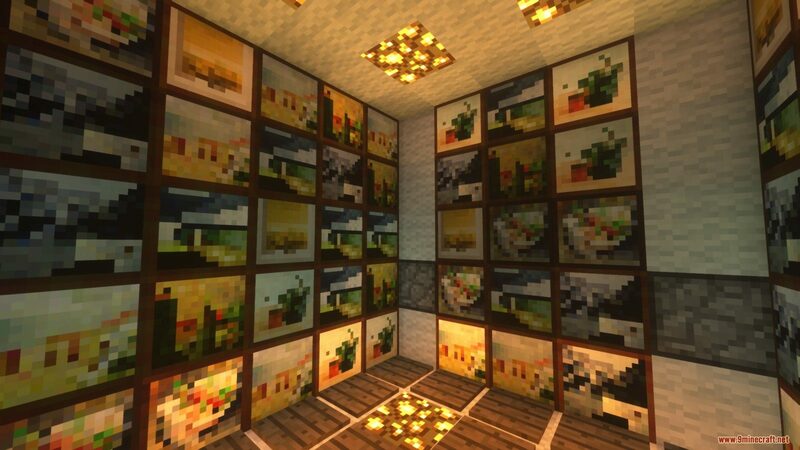 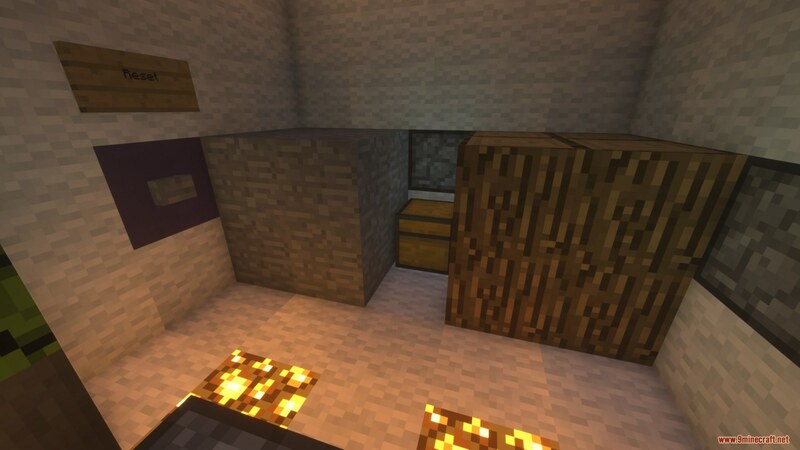 Side Effects: Rage Map 1.12.2/1.12 for Minecraft is a puzzle map created by Nite. 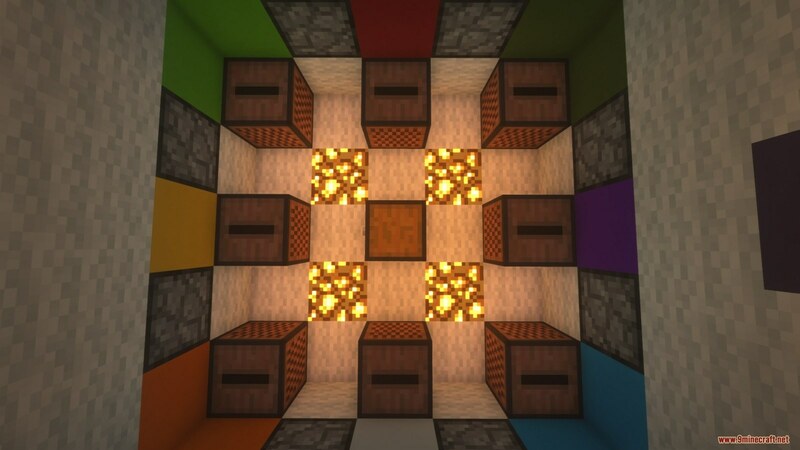 This map is another unfair map. 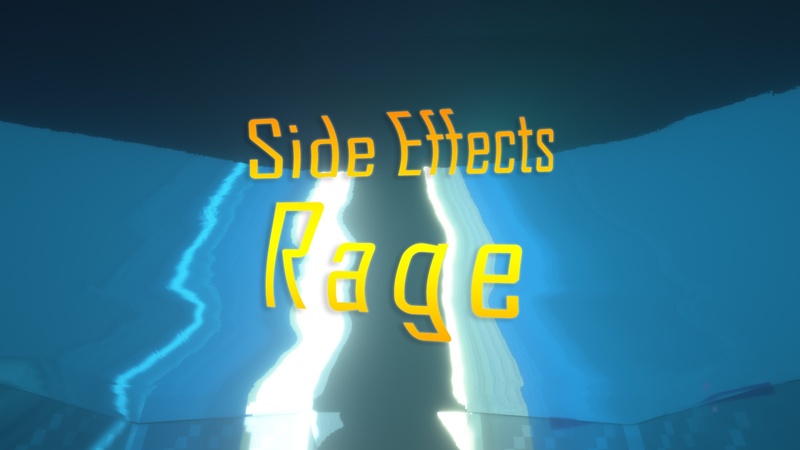 You have to take your medicine, but its side effects are nausea, blindness and rage. 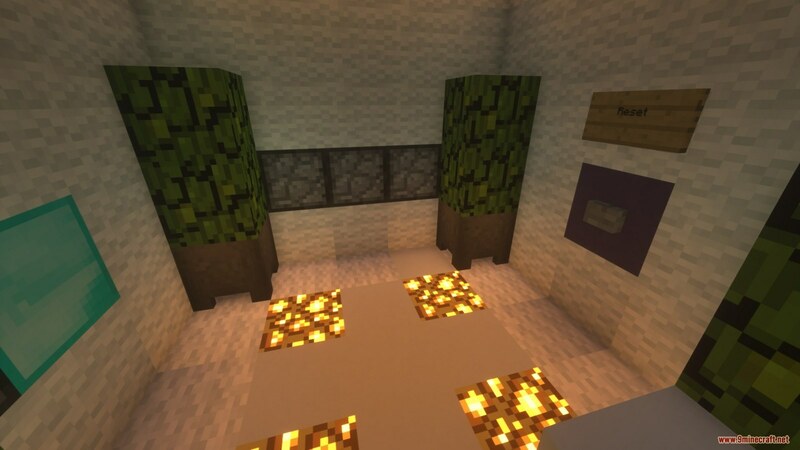 Download the map from the link below and try not to rage.